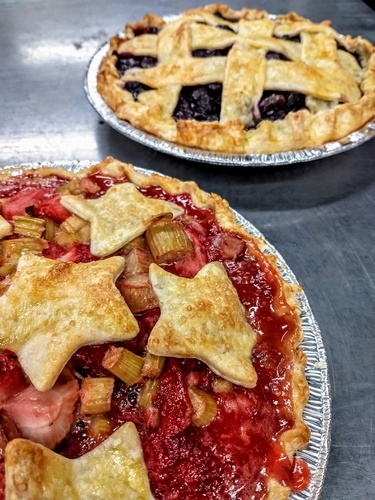 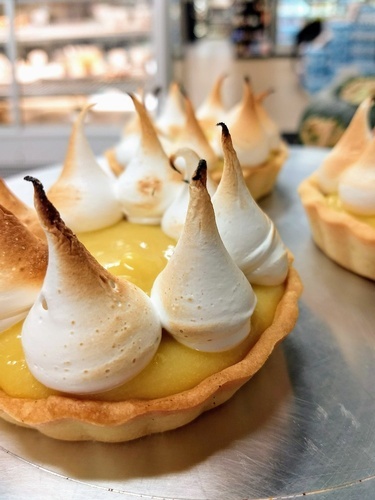 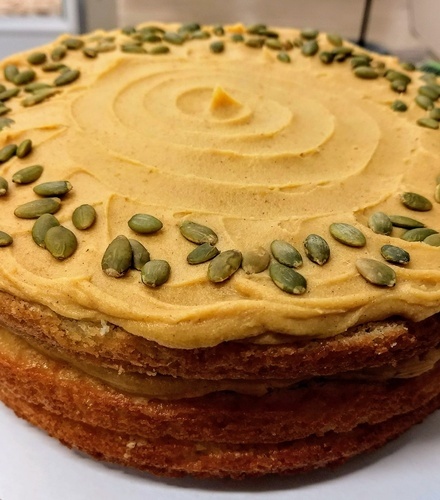 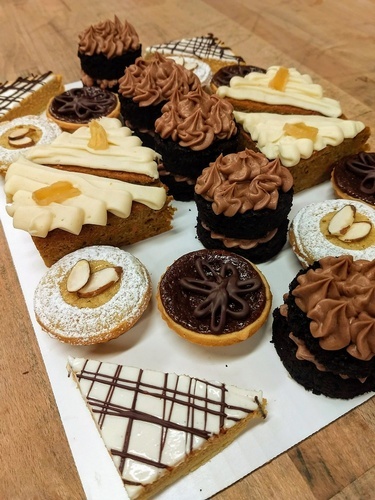 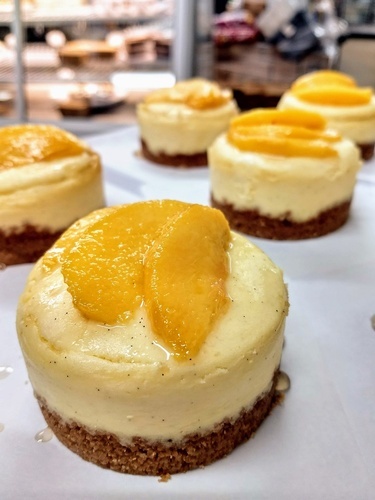 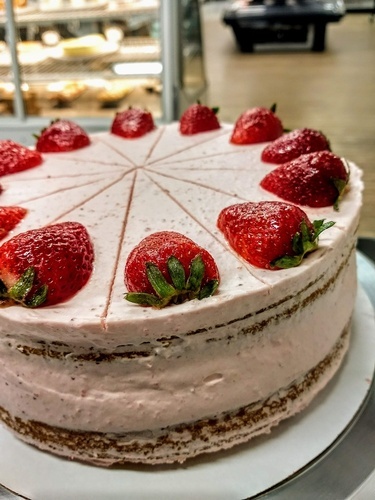 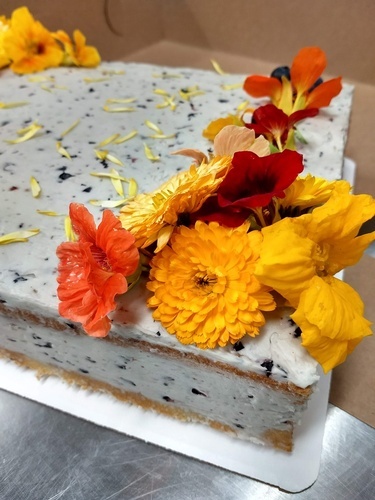 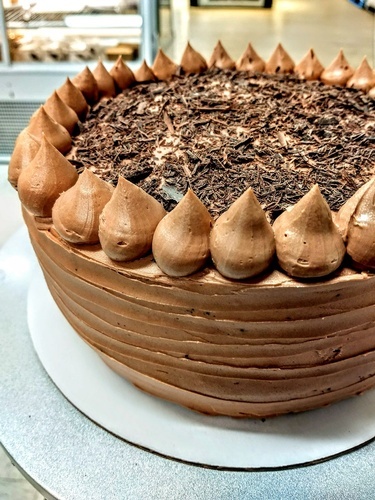 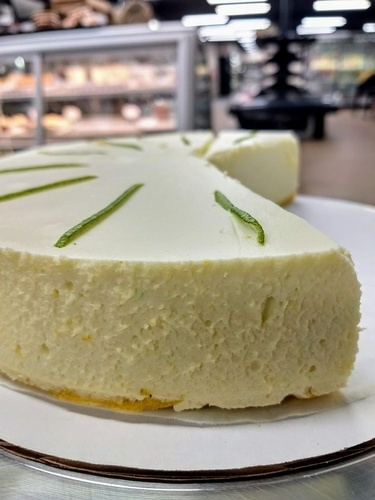 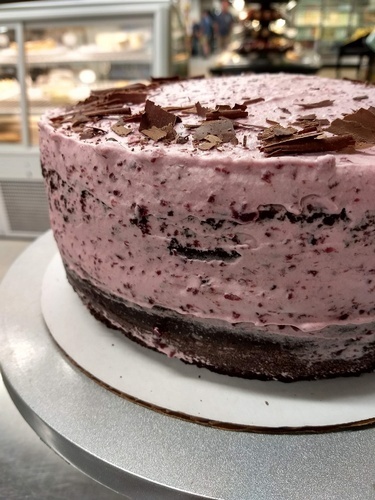 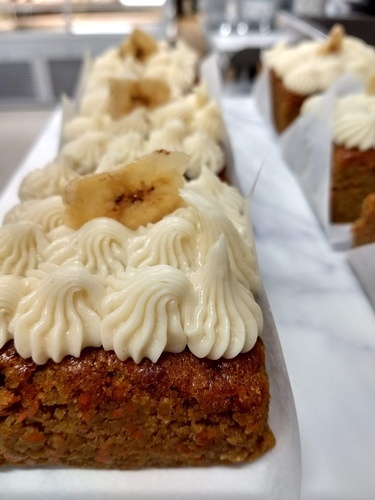 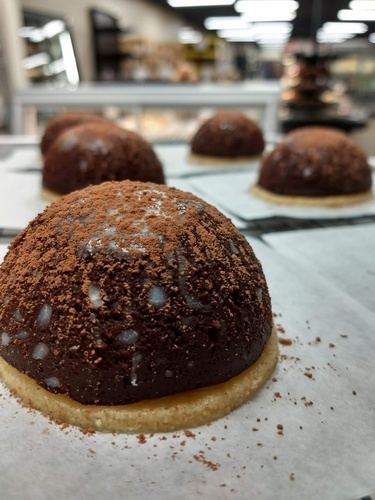 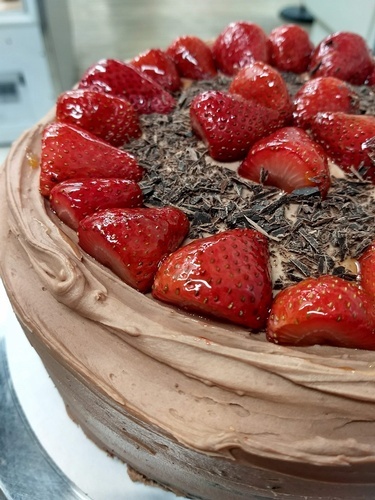 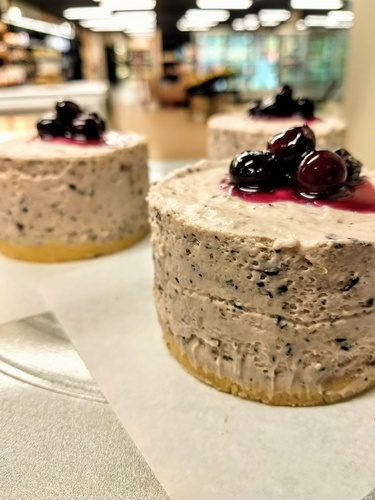 With a focus on flavor and seasonality, and using fresh ingredients -and local whenever possible- Vanilla Stag Bakery offers high-quality and downright delicious sweet and savory pastries, cakes, desserts and cookies -including gluten-free and dairy-free options. 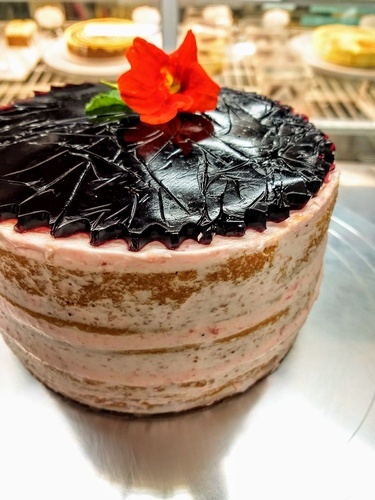 We strive to introduce new flavors and a contemporary approach on some familiar items. 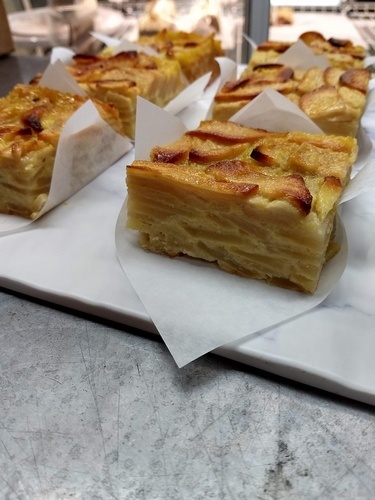 We make fresh artisan breads in-house. 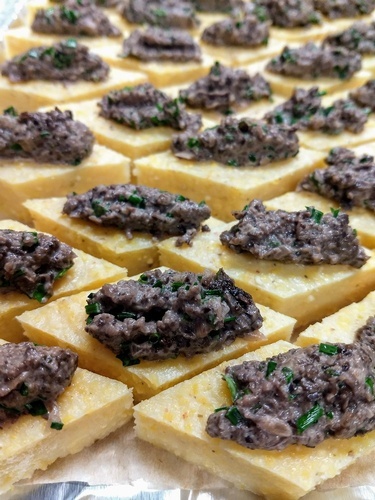 We also cater public and private events locally and do custom orders.